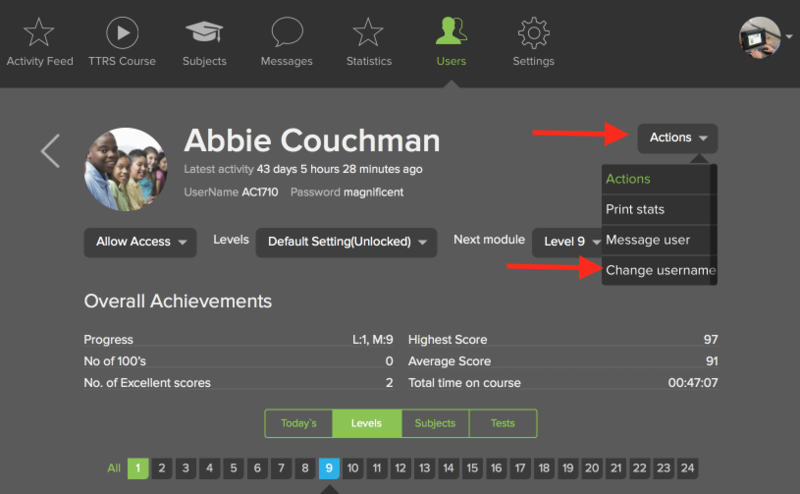 ** Please note this option is only available from the Administrator account under the new style. 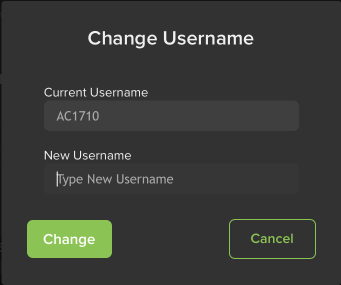 Enter a new username in the box then select Change to save. The new username will be applied immediately.